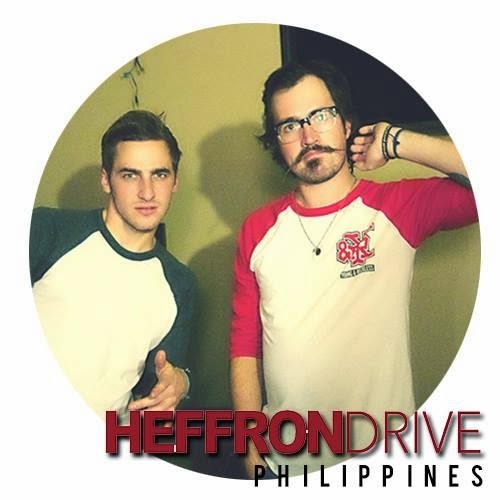 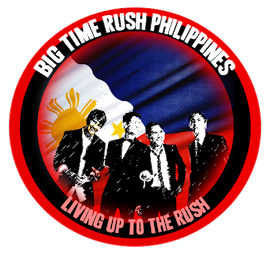 BTR|HD Philippines: Again, let's nominate BTR for a People's Choice Award! Again, let's nominate BTR for a People's Choice Award! 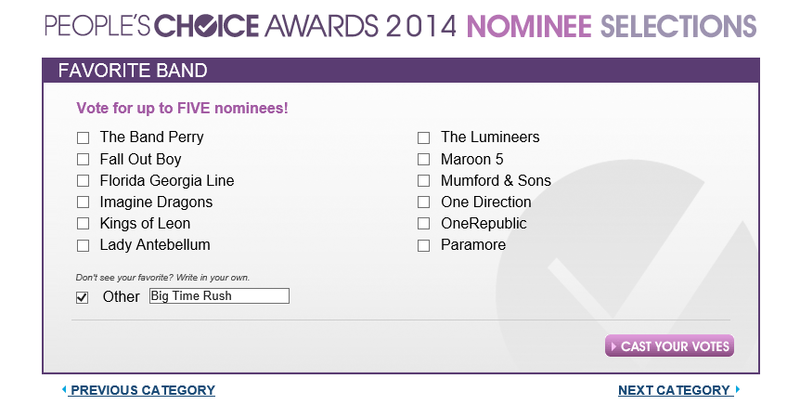 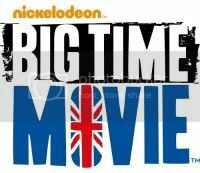 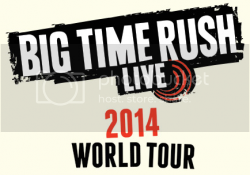 CLICK HERE TO NOMINATE BTR!